For you today I have photos that have been up on Instagram this week, I also have a new page for you to look at. Most of you, i hope, know by now that my book has been published, but some have expressed a wish to see inside the book. Unfortunately I don’t know how to do that where you can purchase it, so I have put together a page where you can see a random selection of about 5 double pages from the book. It should give you an idea of what the book is like. It is separated into the six season, with a description at the start of each one so you know how the Wurundjeri saw the seasons. Then throughout the pages are lines of poems written by Courtney Colclough a local girl who grew up in the area. Where we could, we have tried to match the images to go with the words. The poems are so beautiful. There are also instructions on how you can order your copy. To see the page click here. Five photos for you today from this last week on Instagram. Thank you for sharing this. Beautiful work! You’re welcome Pieter, hopefully people like what they see. It is something I had hoped to do with my daughter, but she wasn’t interested. Thank you, I think it is 43 Euros in Europe. I don’t know about postage, sorry. that’s great news, yes, no signature, if you really want one, I’m sure we could work out something. Either you could get it directly from me, I would have to find out how much the postage would be, or I could send you something to put inside it. Congratulations, Leanne! Stunning photos in the book showing on your home page. 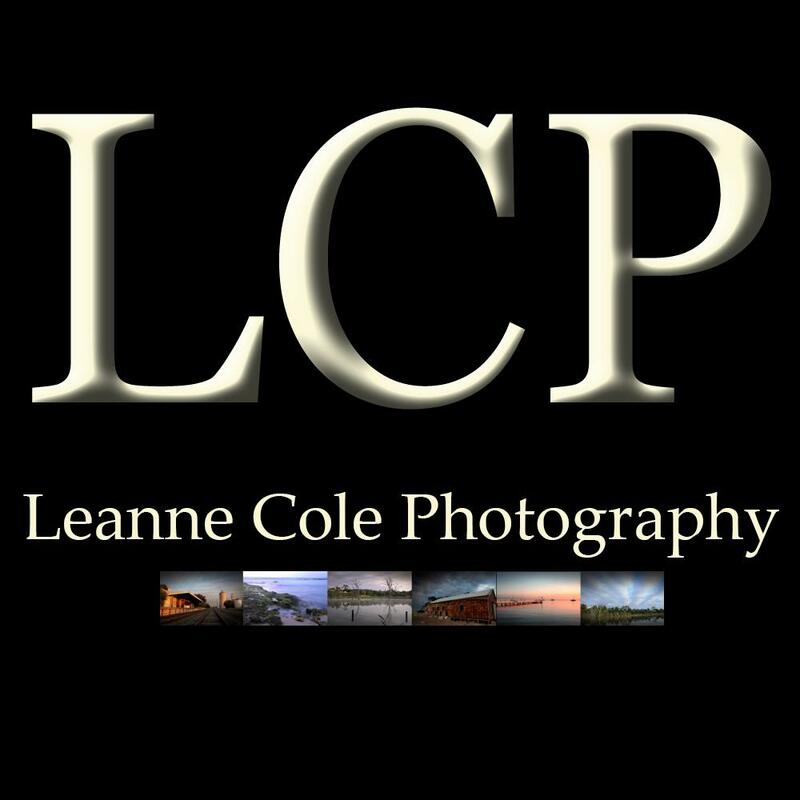 Your Instagram photos are stunning Leanne. For some reason I missed seeing these. I wonder if it has to do with the strange things they are doing on Instagram these days. Thank you Colline. Had a look at the photo extracts… stunning! Can’t wait to get my copy. I hope your hard work and inspiring photography wins you many book sales. You so deserve this. Thank you Chris, I am so happy with how it looks, I love the idea of the poems as well. I hope so, it would be nice if people bought the book. Congratulations Leanne. You’ve hard for a long time to complete this book. Well done. Thank you Carol, it has been a long time, but glad I got what I wanted in the end.